It’s the events that make history! 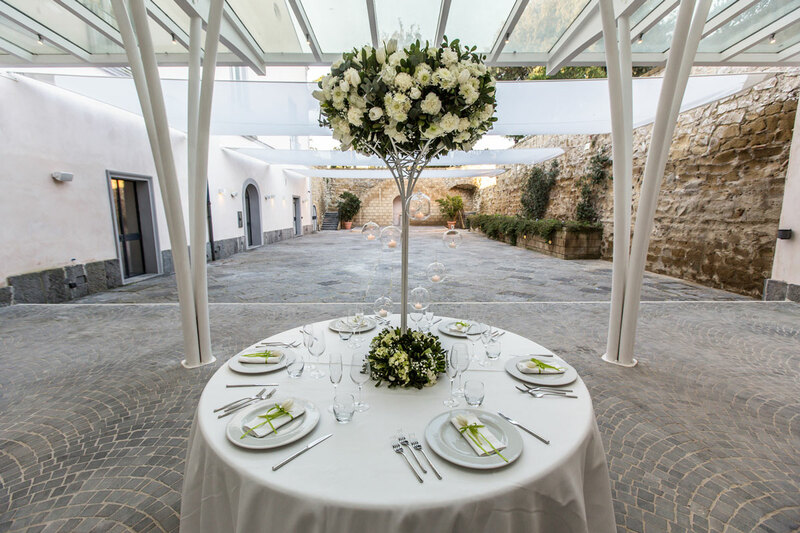 Celebrate the most special day of your life in the setting of your dreams, at Villa Avellino your reception will be a truly memorable event. The magic of the Gulf of Pozzuoli, together with the luxurious fascination of an antique residence of unmistakable style, with the highest standard of service and well stocked wine cellars, all together add up to making your most unforgettable moment. Villa Avellino gives you a taste of history in an exclusive setting, unsurpassable style and elegance. The comfort and beauty of the location, the range of services available, make this establishment perfect for every type of event, our hope is to make it memorable.